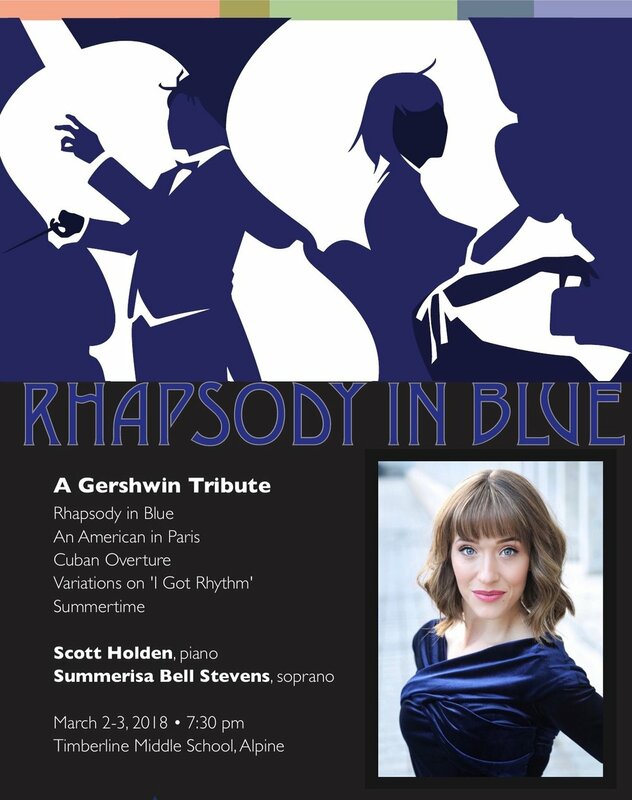 Summerisa be the featured Soprano Soloist for Timpanogos Symphony Orchestra's Gershwin concert "Rhapsody in Blue." Featured songs will be "Summertime," "But Not for Me," and "Fascinating Rhythm." Summerisa will be performing in the East Coast Premiere of Half Time at Paper Mill Playhouse. She has been cast as Swing and Standby for Tara & Alison Prager. She will be working with Tony Award winning director Jerry Mitchell, Nick Kenkel (Co-Choreographer) and Charlie Alterman (Music Director). Summerisa will be returning to STAGES St. Louis as Sophie in their production of Mamma Mia!